Space NK are back with a new 25 days of Beauty Advent calendar! 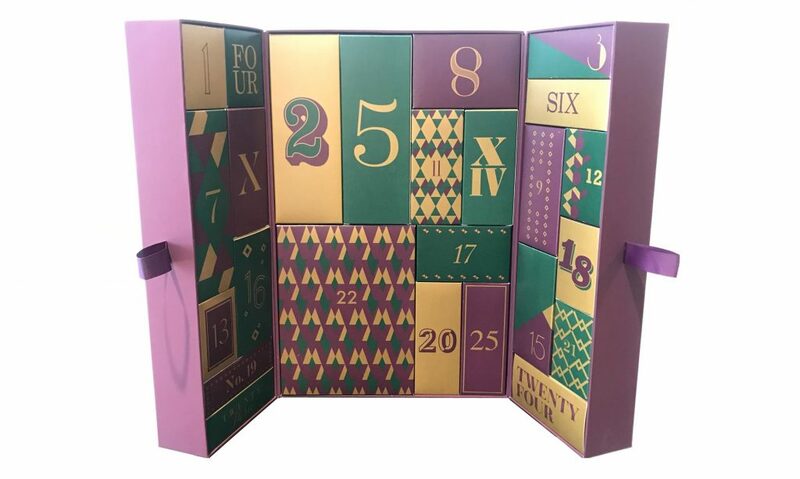 2016 was the first and last time Space NK released a Christmas advent calendar and that was a gift with purchase so when news of a 2018 calendar broke everyone, and anyone are doing their very best to get their hands on one. 25 luxury beauty products from such brands as Nars, Lipstick Queen, Eve Lom and more this advent calendar is great for anyone who is looking to purchase some products from the large selection of brands available from Space NK. Space NK 25 Days of Beauty Advent Calendar 2018 is due to be released in October.